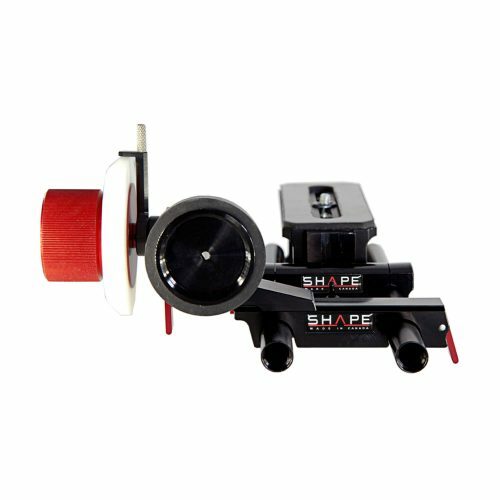 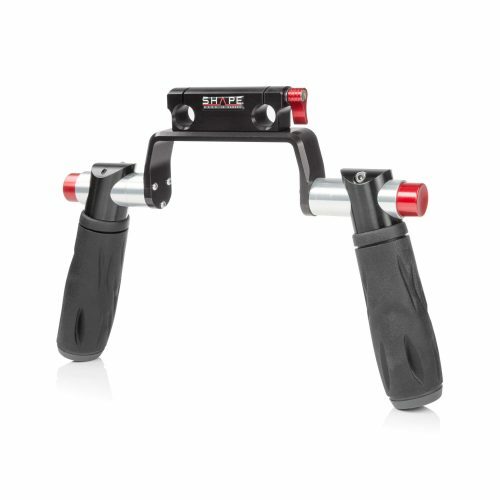 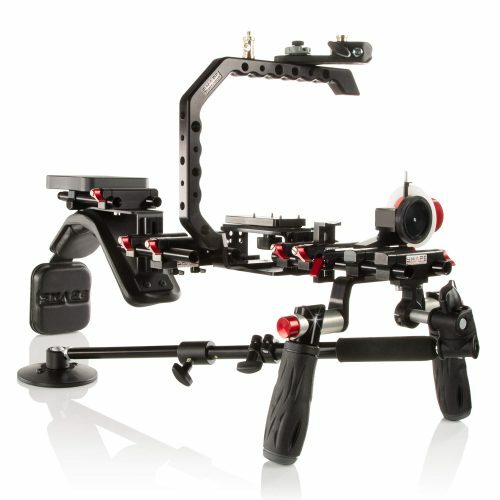 The SHAPE Double Sliding Rod Block allows you to add a 2nd level of 15 mm rods for setting up additional accessories such as follow focus mechanisms, 35 mm lens adaptors, and matte boxes. 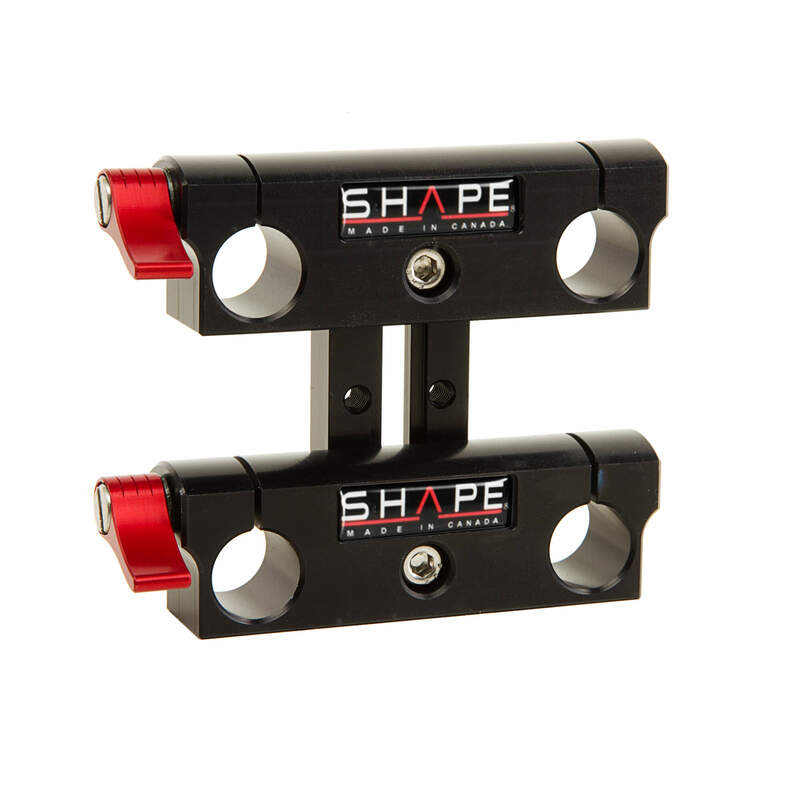 The Double Sliding Rod Block is fabricated from anodized aluminum and provides an adjustable vertical position. 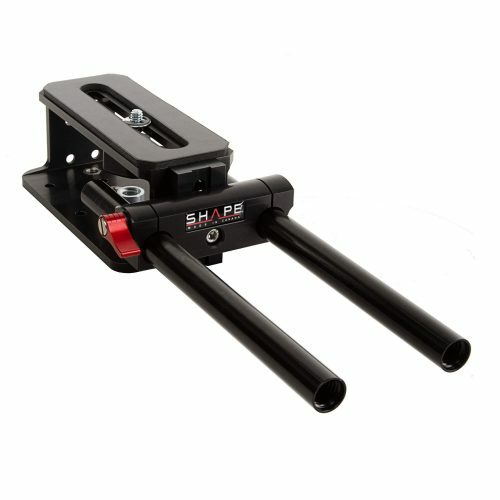 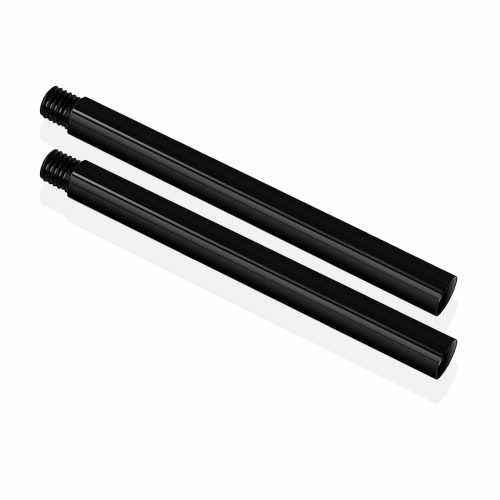 You can use the Double Sliding Rod Block with all SHAPE 15 mm rods.